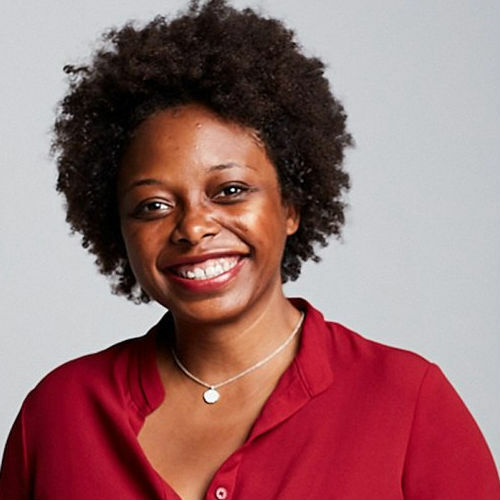 Aaliyah Williams is the Chief Content Officer of The Digital Studio at MACRO. Prior to MACRO, Aaliyah created and produced branded content for Fox Digital Studio, AOL, and independently produced “Buppies” which became BET’s first original web series. She also ran the content division of Russell Simmons’ YouTube channel, All Def Digital. While there, Aaliyah conceived and produced comedy, music, and pop-culture series and sketches that amassed over 54 million views and sustained 280,000 subscribers in the channel’s inaugural year. Aaliyah later founded Just A Rebel, Inc., a digital production and creative strategy company. Her clients included Judy McGrath’s Astronauts Wanted where she generated 1 billion impressions for Lilly Singh aka iiSuperwomanii’s “A Trip To Unicorn Island” documentary feature film that is now available on YouTube Red. Most recently, Aaliyah joined the MACRO team and is excited about the premium digital slate she curated and oversees, including the buzzed about digital series GENTEFIED (created by Marvin Lemus, executive produced along with America Ferrera). At MACRO, Aaliyah focuses on nuanced storytelling that showcases multicultural talent in front of and behind the camera. She is a Film Independent Project: Involve and Sundance alum. Ms. Williams is a Harvard graduate, was raised in Arkansas and Oklahoma, and now calls Los Angeles home where she can be found hiking and running for no apparent reason.